Our core services are bringing data centers from onsite to cloud solutions. Our system allows implementation at eight(8) strategically located data centers. Our parent company(CHC) is an investor in onsite data farms. Call (480) 625-2500 to learn more. Ask about our migration services. Flaws in website code can leave you open to attack. We filter traffic and strengthen your website by blocking malicious traffic and attacks. Call our sales and support team to discuss our Ghosttracks Website Security 24/7. (480) 625-2500. From personal websites to advanced corporate digital data stations. From our WebTools DIY applications to our DataPro Managed Services ..we've got your digital data demands covered. All with our proprietary Web Security built into each server system. Our dedicated servers are industry leaders in provisions. You're in charge with root (administrative) access to install PHP, modules, server level proxy, and much more. Our migrations services are ready to move your existing data to our brasstarr systems. Call (480) 625-2500 and talk to our sales and support team. Our WebTools CDN service is built into our Website Security. In todays digital world your website needs to load fast. 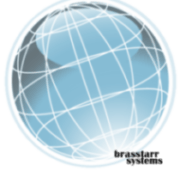 The brasstarr system runs on a Globally Distributed Anycast Network, built and managed by the Sucuri team. Your site benefits from high availability and redundancy in the event of network failure. We offer our DataPro Managed Services to all our clients. 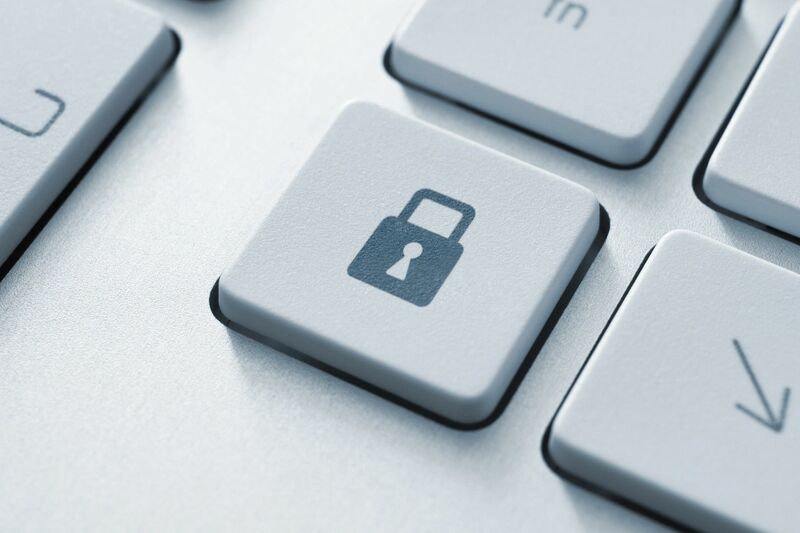 Our team monitors your sites for malware and encryption issues. We offer iDrive backup technology.. Microsoft Office with Skype. We implement the Emsisoft device protection to all our clients at wholesale prices. Or.... You Can Let Our DataPro Build Them For You!! Whether you need protection for a single device, a smart home, your small business, hybrid infrastructure or Enterprise datacenter, DataPro delivers the best security, unparalleled performance and incredible ease of use. A specialized monitoring service designed specifically for each client. 24/7 DataPro instrumentation allows advanced security and encryption for personal or business applications. Available for device or hosting services. We broker the deal with national regional or local carriers.... you get the results! We become your agent throughout your contract. Your area provider...our buying power...a winning deal!! Our servers rank at the top of the industry in Uptime. Our agency is involved in the maintenance and implementation of physical and virtual locations. The brasstarr systems is first and foremost a complete dedicated data protection agency.. It is designed to protect your data in personal and corporate situations. We offer security against all threats that attack your online presence. 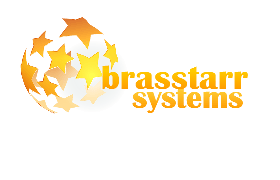 For over twenty years the brasstarr systems has evolved from a hosting service to a dedicated security offense. We don't just scan your system after the attack.... we scan for threats as they expose their presence on the world wide web. Most companies aren’t aware of all the different threats on the web, but we are – and we protect your site and devices against each one of them and more. The most common threat, malware is an overarching term that covers viruses, worms, Trojan horses, ransomware, spyware and more. Malware can erase all your data, steal customer information, infect your visitors – the possibilities are nearly endless. Our platform provides continuous malware monitoring, scanning and alerting to avoid loss of business or downtime. Our proprietary security of the brasstarr systems is implemented into all our WebBuilder hosting servers. For advanced security we offer Ghosttracks Website Security. Our DataPro Managed Services includes Emsisoft and Bitdefender device protection. Feel free to call or contact us at any time if you have questions about our agency. The number to dial is: (910) 377-1083.